Recorder Classroom: Focus On Folk Songs - Download Special Issue - Mag with Audio FilesAccess downloads at RecorderClassroom.com. An account is created for you after you purchase this issue: Read your e-mail carefully. 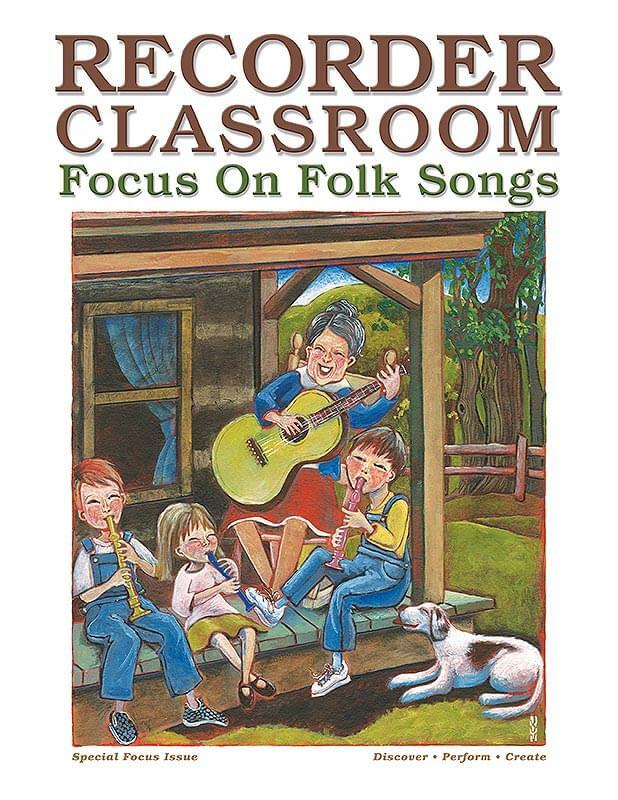 Recorder Classroom: Focus On Folk Songs - Print & Download Special Issue w/CD & Audio FilesAccess downloads at RecorderClassroom.com. An account is created for you after you purchase this issue: Read your e-mail carefully.